Mitsubishi Triton and a Dirt Bike! 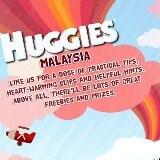 and RM300 Cash to be won every week! early birds from 10.30am onwards. 1. Valid for regular Carpark Tickets issued throughout carpark ticket dispensing machines. 2. Not applicable for Touch 'n' Go, jockey, valet, motorcycle and loading bay parking services. 3. Valid while stock lasts. Available on a first-come-first-served basis. 4. Free parking is valid on the day of entry only. away in just 10 days. 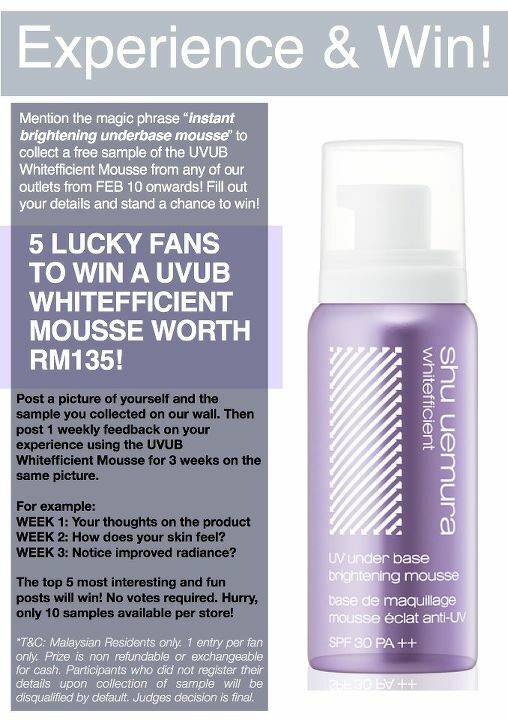 Available from now till 31 March 2012.
just following the 4 simple steps to participate. Complete the registration form and questionnaire. 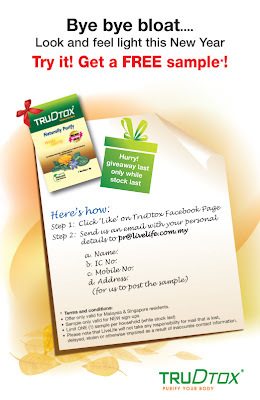 Submit and print out the redemption voucher. 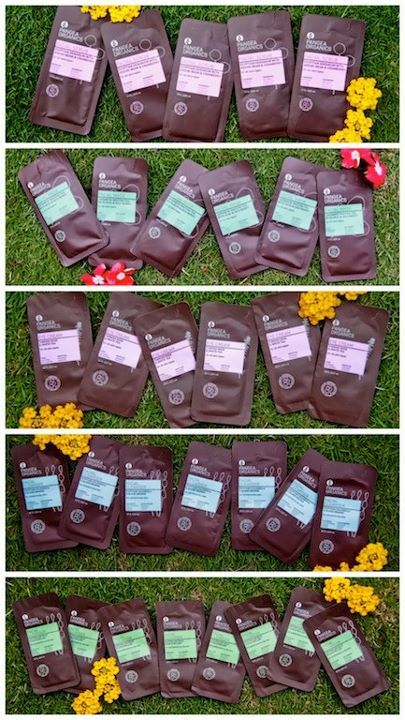 Bring along your print out voucher and redeem at selected Watsons outlet. Voucher is valid for use to redeem Laurier Slimguard samplepack at selected Watson outlet within Malaysia only stated on the print out voucher. 11 March 2012, from 12 p.m. to 5 p.m. No replacement or extension will be given for any expired voucher. Voucher are not exchangeable for cash and/or other goods and services. One voucher is valid for one redemption only. Voucher cannot be combined with any other offer/promotion. Customer is required to present NRIC and a print version voucher when redeeming sample pack. 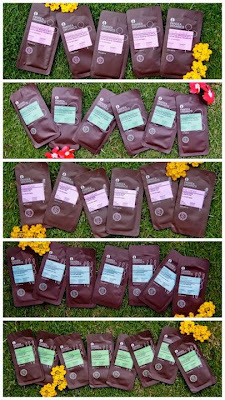 Only BabyLove® Night samples are available for now. 2. 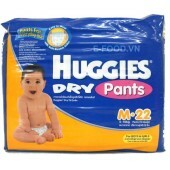 Sample delivery will take approximately 4 working weeks via POS. 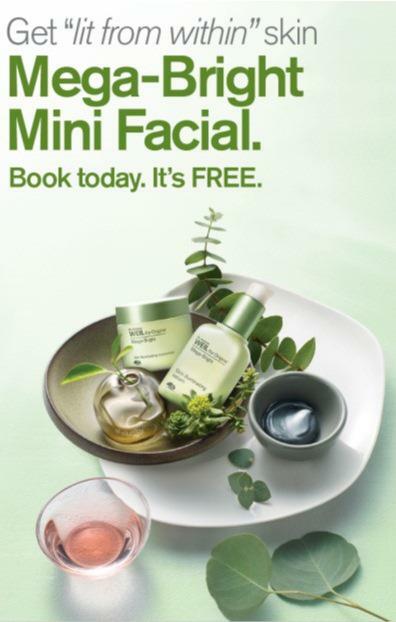 The Mini Facial is available at all Origins stores! Are you the greatest Mummy & Daddy? Help Keep Flippy & Hoofy Clean! 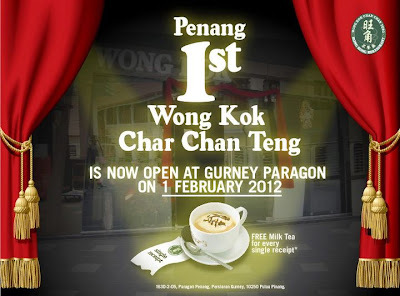 their outlet in Queensbay Mall, Penang. Limited to the first 100 walk-in customers. with no buying obligations needed. them "Why Pangea Organics interest you?" Are you born on 29th February? and get a free main course. 1. 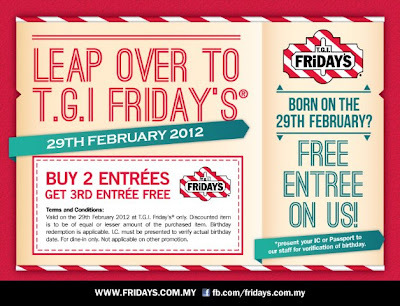 Valid on 29th February 2012 at T.G.I. Friday's only. 2. Discounted item is to be equal or lesser amount of the purchased item. 3. Birthday redemption is applicable. 4. I.C must be presented to verify actual birthday date. 6. 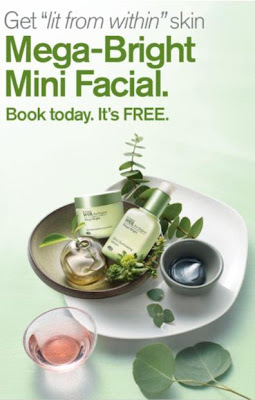 Not applicable for other promotions. and a liquid foundation sample. 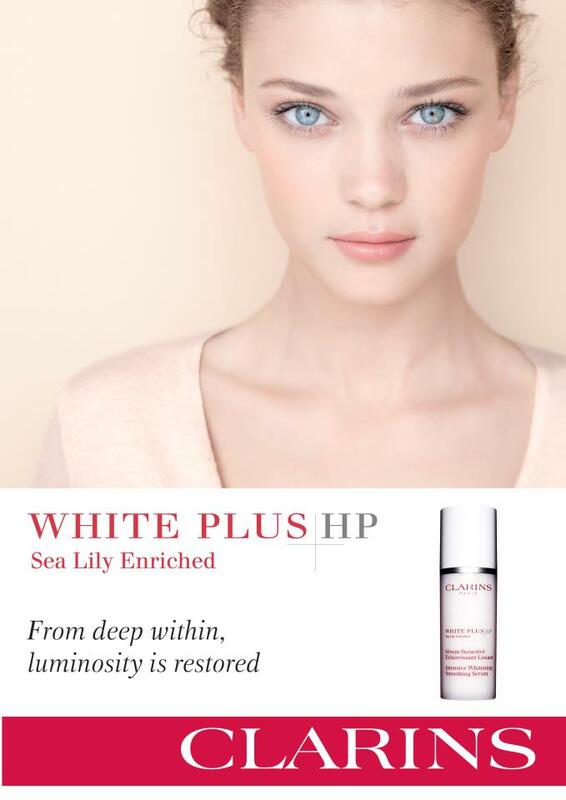 within with Clarins White Plus HP today. 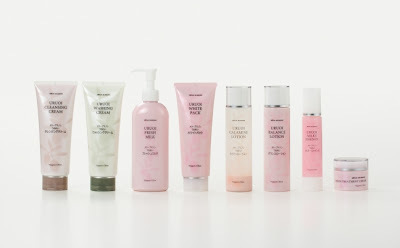 all Clarins counters and skin spa. Do you wanna be part of the action? 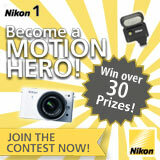 Nikon I AM A MOTION Hero Contest. Annin Tofu or Kobuta Meshi. 1. One redemption per coupon only. 2. Not valid with other discounts, promotions, coupons or vouchers. 3. Only valid for dine in. 4. 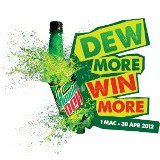 Redemption period is 1-30 March 2012. 5. All prices are subjected togovernment tax and service charges. 6. 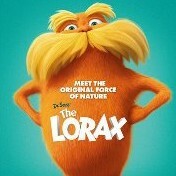 GRR reserved the rights to change terms & conditions. 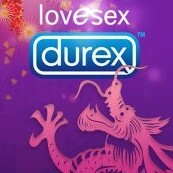 have a blast this Mardi Gras. - Available in eat-in and take away. 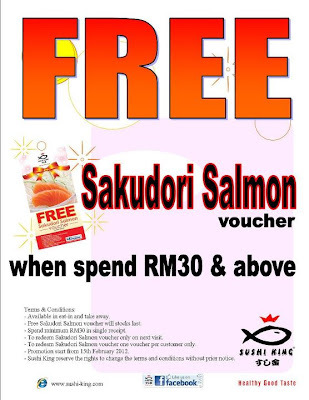 - Free Sakudori Salmon voucher will stocks last. 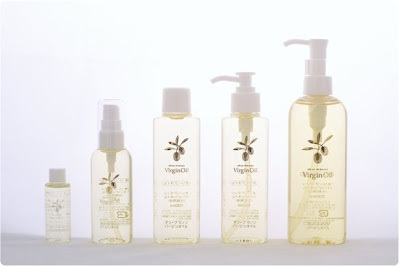 - Spend minimum RM30 in single receipt. 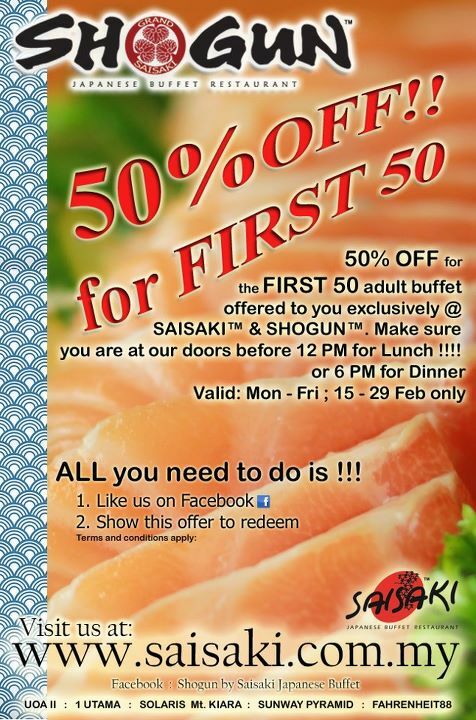 - To redeem Sakudori Salmon voucher only on next visit. 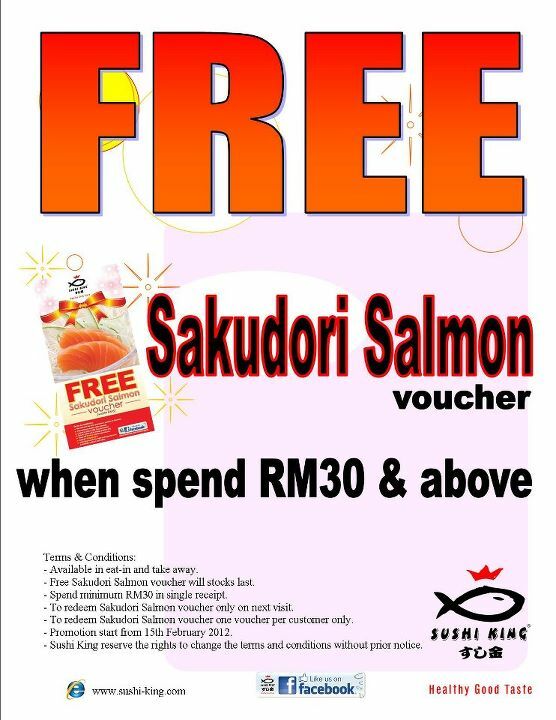 - To redeem Sakudori Salmon voucher one voucher per customer only. 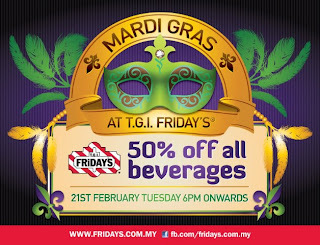 - Promotion start from 15th February 2012. - Sushi King reserve the rights to change the terms and conditions without prior notice. *Not applicable for Sushi King Favourite outlets. crushed dark spots away in just 10 days. 1. One to a client. 3. 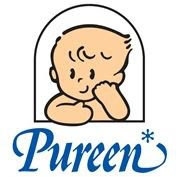 Only applicable in Malaysia. Receive a FREE* treat when you visit Clinique counter. 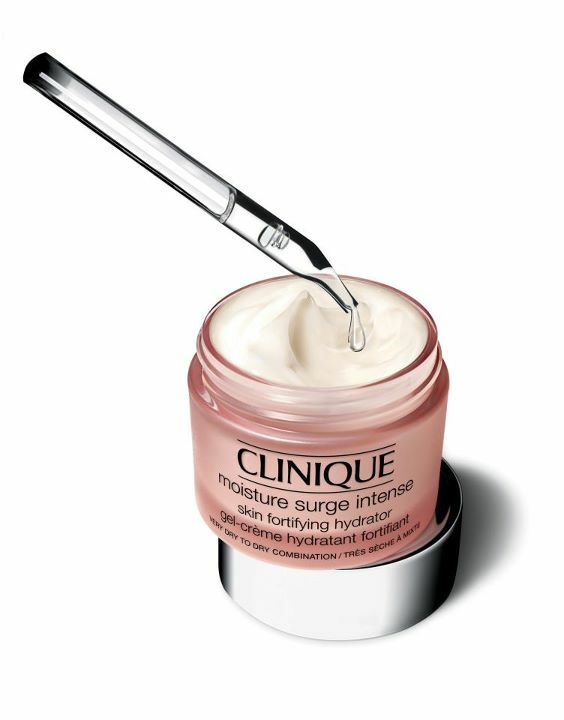 With purchase of RM150 and above, receive a FREE exclusive gift** from Clinique. 1. 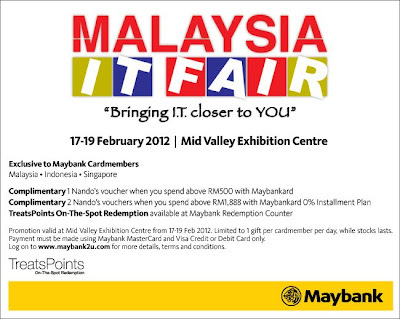 *Limited to first 50 customer per counter upon presentation of SMS -M-coupon. 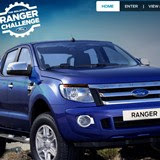 Final entries on the 31st March 2012.
car insurance covered for the entire year. 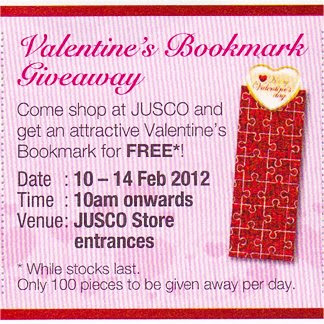 a FREE Touch n' Go card worth RM500. by simply fill in your details. Sample will be delivered within 21 days. 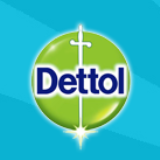 Click here to fill up your details. 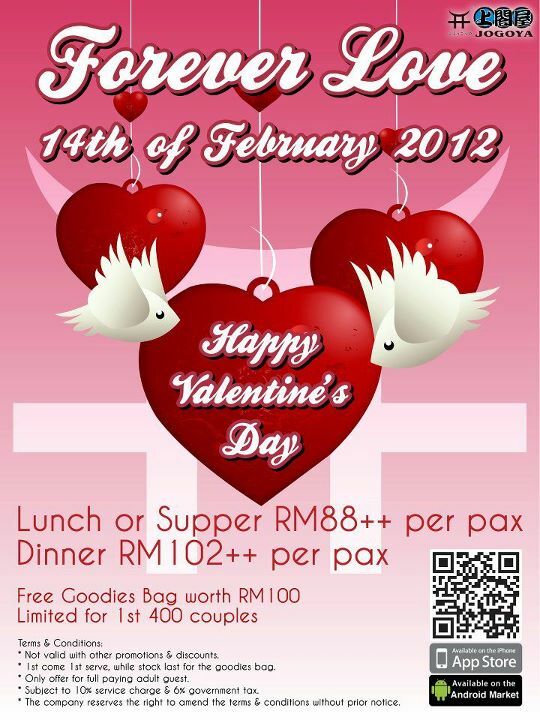 Limited to 1st 400 couples. from 15th – 29th February 2012. Lunch or Dinner between Mondays to Friday. How to qualify for this offer? 1. 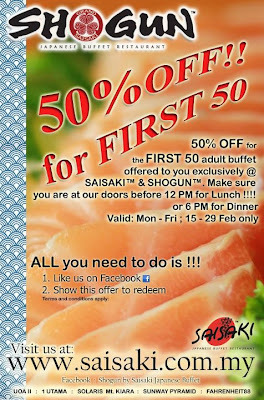 Like Shogun by Saisaki Japanese Buffet Facebook. 2. 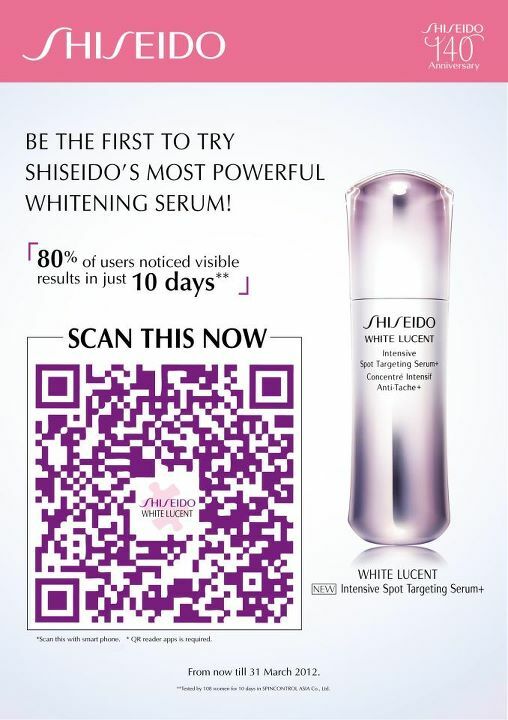 Show this picture advertisement to their staffs when you arrive at our outlets with a print out or display on your mobile phones. 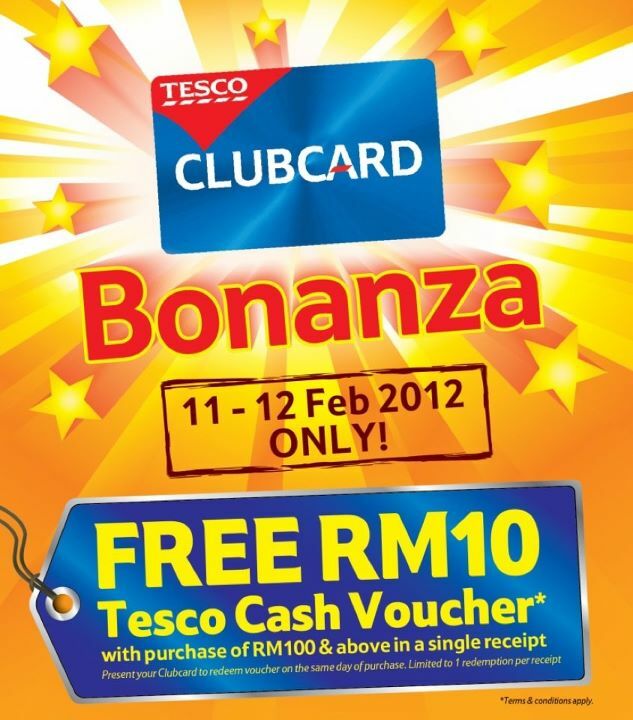 More Savings, More Rewards with Clubcard Bonanza! 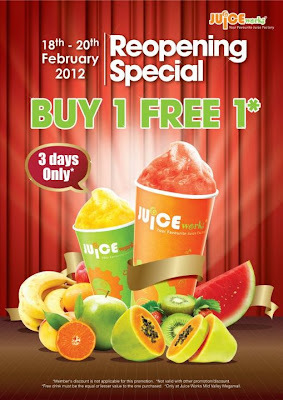 Promotion valid till 12th February 2012. 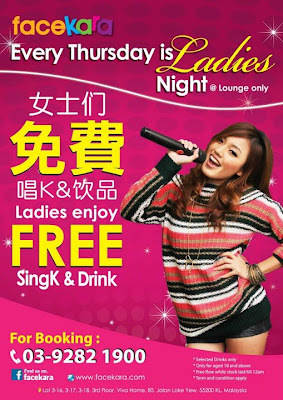 Free drinks for all ladies. 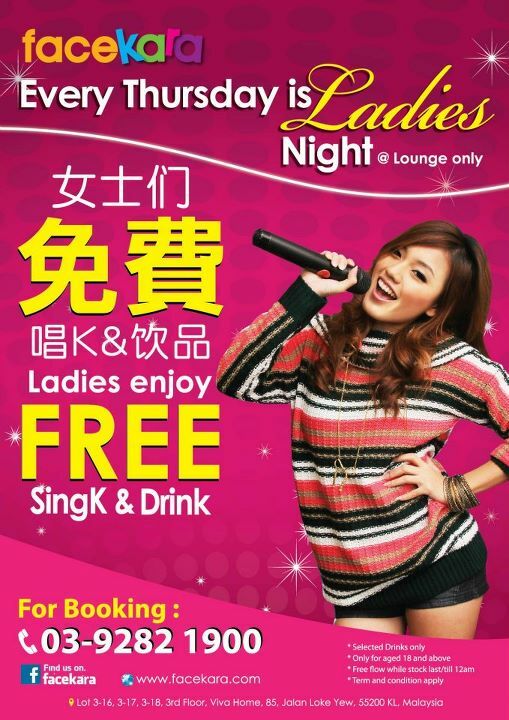 Enjoy singing all night long. 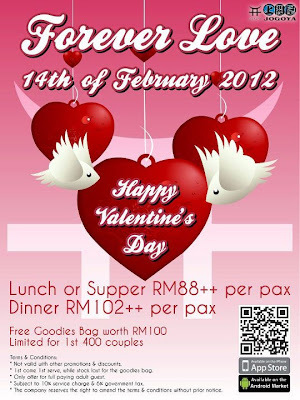 35 Special Valentine’s Gifts to be won. 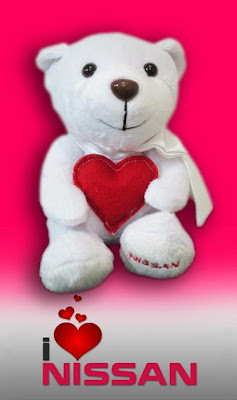 receive an (+) additional adorable NISSAN Valentine Bear. Step 1: Share this picture on your wall and tag at least 10 friends. Step 2: Email your details (Name,Facebook User Name, Email of Facebook Acc, Mailing Address & Contact No.) to webmaster@nissan.com.my with subject title “Nissan Malaysia FB Valentine’s Day Contest”. 1. 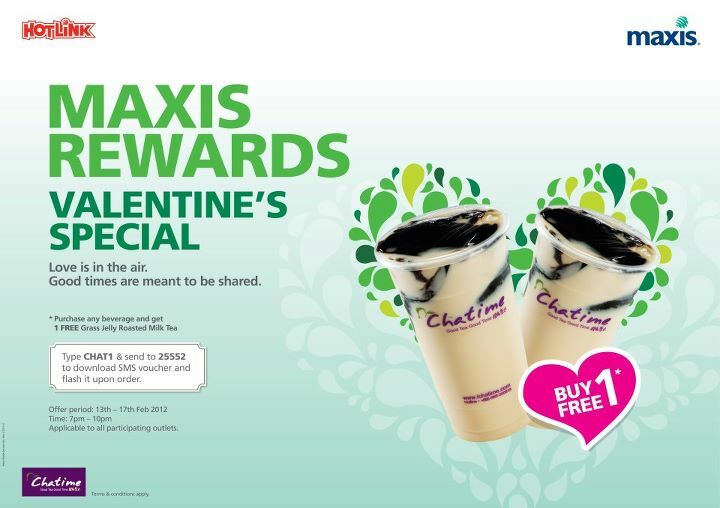 Print this coupon in black & white colour. 2. One coupon per redemption. 3. 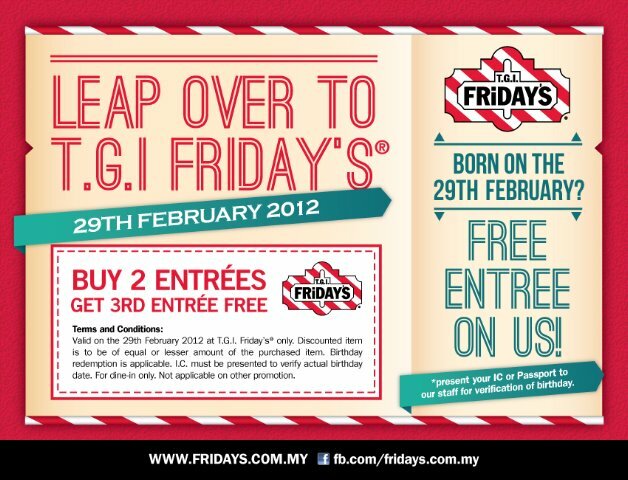 Valid at BK Peninsular except KLIA. 4. Not applicable for delivery. 5. Not applicable with other BK promotions. 6. This coupon carries no cash value. & above in a single receipt. Enjoy snapping photographs with your loved ones? Greeting cards for Valentines' Day is no longer cool. 10th to the 14th of February 2012.
beauty salon treatment at home. beauty and health care products. Asian hair styling for men. 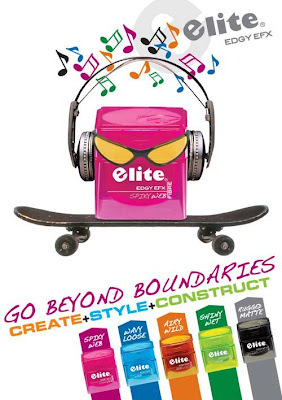 the Elite Edgy EFX Trial here. at Gurney Paragon on 1st February 2012.
for free for every single receipt. The Boulevard MidValley (03-22878830) . Berjaya Times Square (03-21446592) . The Mines (03-89483880) . 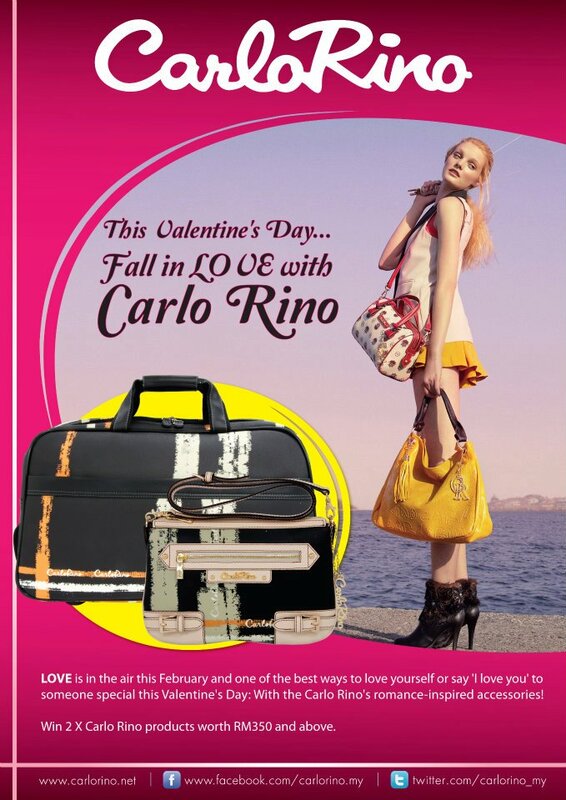 (1) Click "Like" Carlo Rino Facebook page. (2) Recommend to your friends (minimum 20) and get them to "Like" Carlo Rino page. (3) Print screen and send to ray@cite.my together with personal details (Name, NRIC, Contact No). 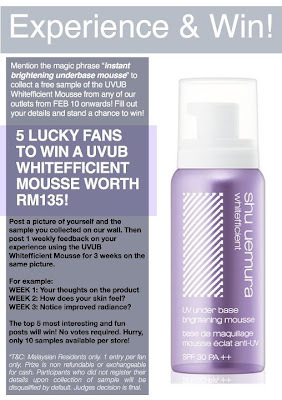 (4) The most he/she shares, the highest chances he/she get to win. 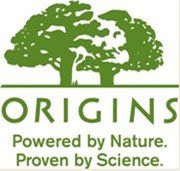 take home a duo trial kit* of Origins #1 masks. *For first 200 customers on a first come first served basis.